Albany, NY – The Upstate Jobs Party (UJP) today added their voice to the calls for debate of Gubernatorial candidates on Upstate issues. Following Tuesday evening’s debate in New York City, UJP leadership noted the complete lack of attention shown to Upstate issues discussed. 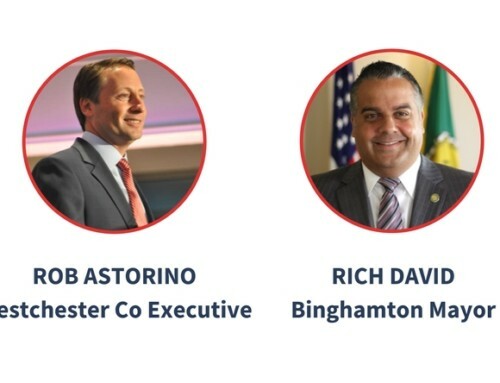 Founded in 2016, the Upstate Jobs Party built support through the platform put forward by Martin Babinec, a successful software and tech entrepreneur who has helped hundreds of others start and grow companies in Upstate NY. 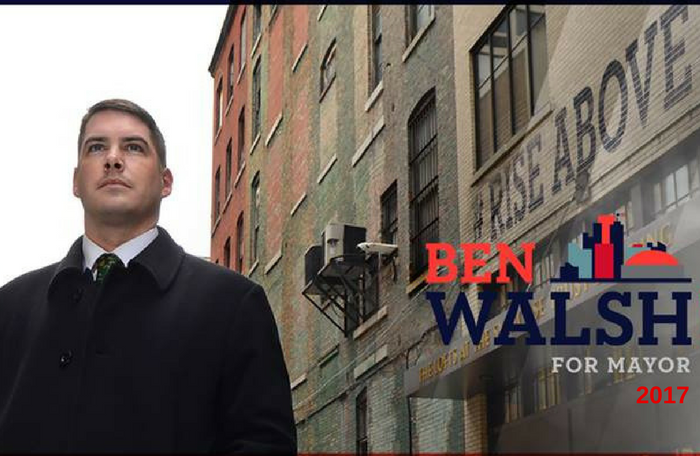 Supporters of his independent Congressional bid came together following the 2016 election with commitments to stay involved in advancing UJP. 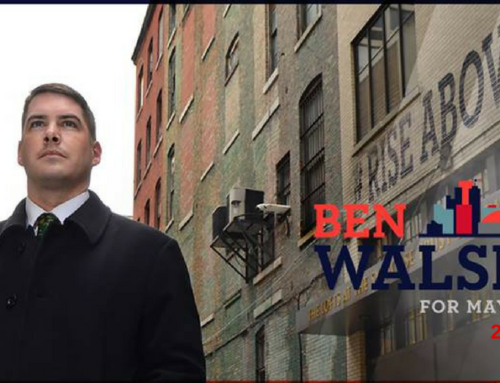 In 2017, Upstate Jobs Party supported independent candidate Ben Walsh, who successfully upset the political establishment by winning election as Syracuse Mayor on an Upstate Jobs Party line. Walsh is the first independent Mayor in Syracuse history. 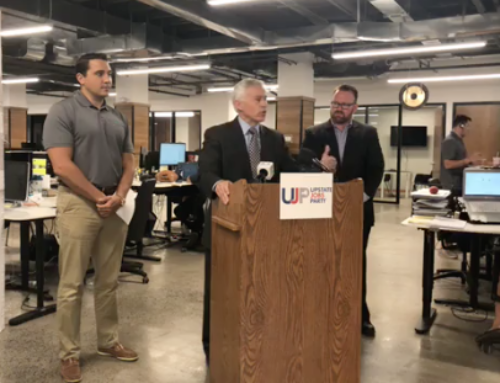 On September 18th, UJP announced that New York State Senate Candidate Bob Antonacci would be running on the line for the 50th Senatorial District in Syracuse. Just last week, UJP announced its support for Democrat Carrie Woerner for reelection to the State Assembly and Republican Daphne Jordan for election to the New York State Senate. “When the only question about Upstate asked in a debate is about the Buffalo Bills, we’ve failed. As much as I love the Bills, as UJP continues to spread our message, we find more and more that our neighbors in Upstate New York feel forgotten by politicians speaking to a solely New York City audience. 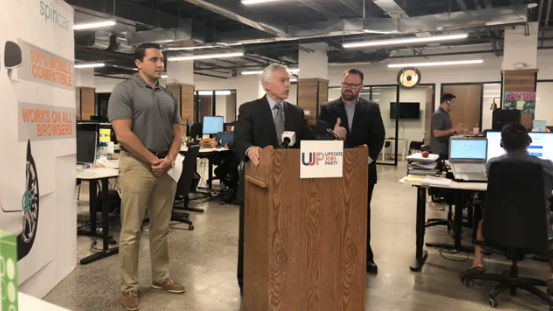 It’s time for candidates for Governor to directly address the issues we’re facing, including fostering an environment where new companies in innovation industries can succeed and build a stronger economy in Upstate NY,” added John Bullis, UJP Chairman. The UJP has committed significant resources, including from its Independent Expenditure Committee, to electing candidates that believe in real policies to grow the Upstate economy in the 2018 campaign cycle. Volunteers interested in joining the effort to create more jobs in Upstate NY, keep our best and brightest talent from leaving to pursue opportunities elsewhere, and build a strong economy throughout the region are encouraged to visit UpstateJobs.com to learn more.